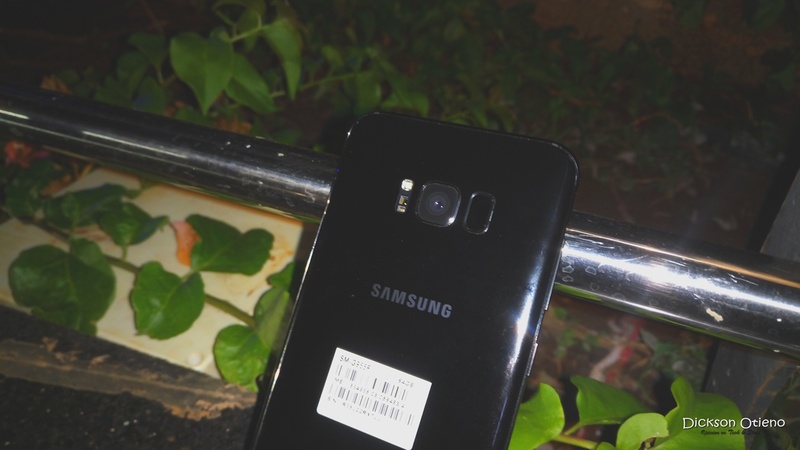 In case you haven't been following the news and keeping track of the leaks, there are a couple of new additions to Samsung's Galaxy S range, the S8 and S8+. And they are incredibly beautiful devices, packed with a host of new features. 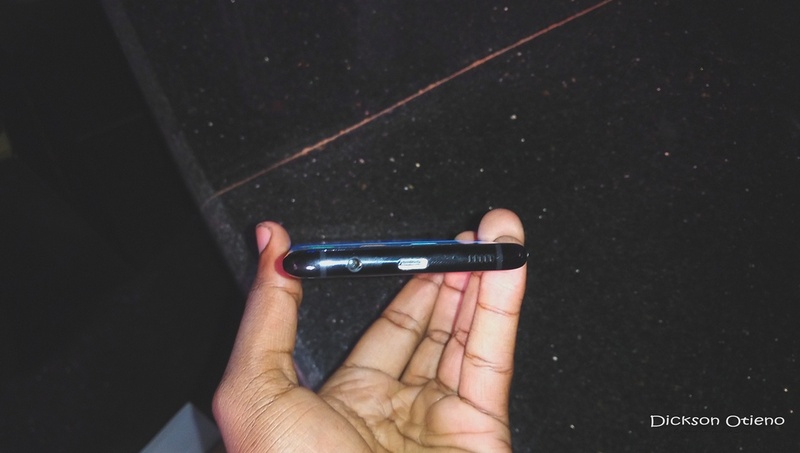 Granted Samsung had to do something special to make up for the exploding Note 7 battery disaster, so this device has to work extra hard to assuage diehard fans and win over a potentially skeptical public. 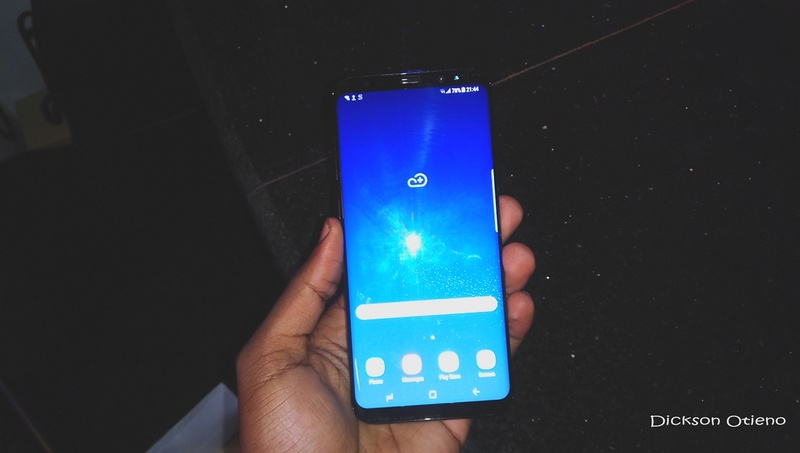 So I got to experience the Galaxy S8 after it was launched in Kenya. and these are my first thoughts. Look at all that glass. With their near bezel-less infinity display (this is the future), the S8 will be 5.8 inches while the S8+ will be 6.2 inches. But they are really not big phones. For example the 6.2 inches Galaxy S8+ sits comfortably on one hand and is almost similar-sized to the iPhone 7 Plus’ 5.5 inch. It comes with Bluetooth 5.0 meaning a lot of possibilities for wireless connectivity. The phone can connect to two headphones, for instance. There’s Samsung DEX – which I personally feel is really really big. Samsung DEX is simply making your phone become a desktop computer. You connect to a display, a mouse and a keyboard and can do your work efficiently. Samsung said they’re partnering with companies like Microsoft to optimise apps for this desktop layout. And I really can’t wait for this to be a normal feature baked into Android. It is high time Android became the one OS for everything. That Infinity Display. This is 6.2 inches! 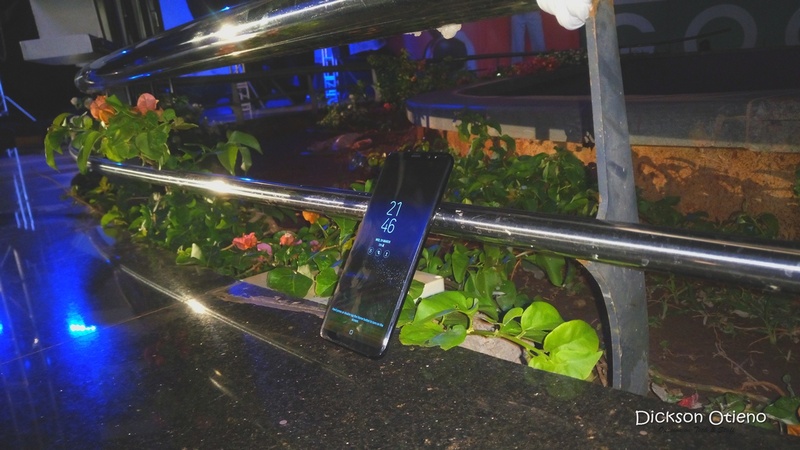 Getting to interact with the S8 yesternight made me realise there are so many things videos and photos don’t or can’t show you about the device. It's incredibly light and feels quite fragile on the hand. I mean it is all glass. There's an invisible Home button that kind of “clicks” when you press. It comes with an incredibly fast Face scanner, and an iris scanner that identifies you almost instantly. The new interface is also quite fluid. Perhaps the most exciting new feature on the S8 is Bixby, an Artificially Intelligent assistant much like Siri, Hound, or Google Assistant. You can summon Bixby through a dedicated button on the S8. Discovering places, landmarks and what's nearby: You show it a building and it can tell you where you are and places nearby you can visit. There’s the promise of much more as Bixby learns from you and fine tunes its algorithms. I liked the S8+ (whose photos I’ve used here) very much. I want a phone with such a clear display and such stunning cameras. I want a phone that has such a big screen but doesn’t in any way feel too big on the hand. The Samsung S8 and S8+ will be launched in Kenya on May 5th, and is already available for preorder. All I can say is this is definitely the phone to beat in 2017. Price will be announced once launched, but it starts at $720 in the US.